Great ideas. Nobody believes in their pursuit more than HTC. That’s why you’re here and that’s why we created HTCdev. This is where you will find the tools of your trade, the materials you need to turn great ideas into useful, meaningful technology applications. So think big, dive in and make it happen. HTC Sense revolutionized the mobile user experience. 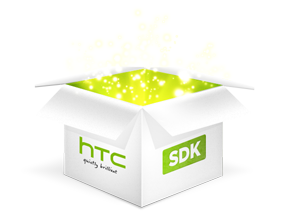 The HTC OpenSense SDK can revolutionize your app. You asked for it, we delivered. 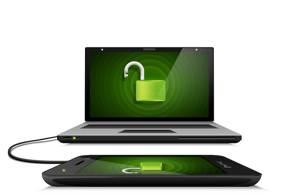 Use this tool to install custom firmware on selected HTC Android devices. 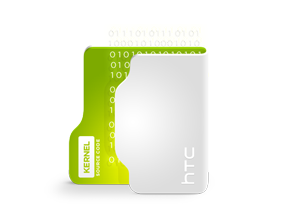 Download kernel source code, binaries, and materials for HTC Android devices. Get started with quick access to info. Use this knowledge-base to get quick information and advice on Android basics and other framework topics.